Visit us when you need professional locksmith services for your vehicle. You can count on us to program a newer style key fob as well. 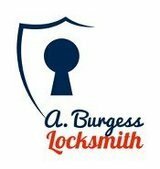 Our experienced locksmith can help you choose the right lock and key for your home and business.